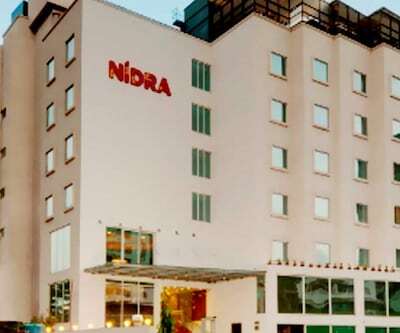 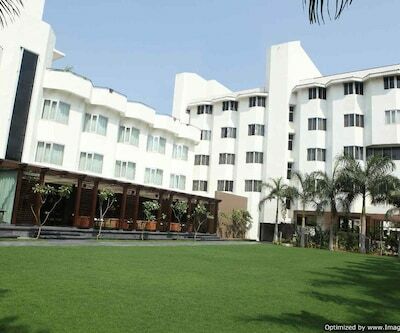 Featuring a restaurant, The Fern - An Ecotel Hotel Akota Vadodara is accessible from the Vadodara Airport, which is 7 km away. 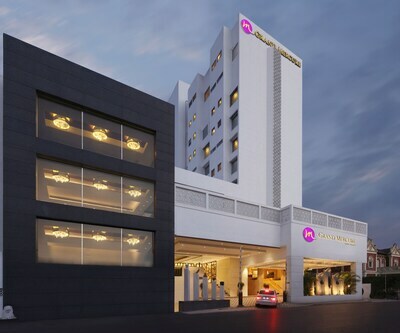 The hotel in Vadodara is at a distance of 5 km from the Maharaja Fatesingh Museum.With its 72 well-appointed rooms that are spread over 6 floors, the luxury hotel in Vadodara offers a convenient stay. 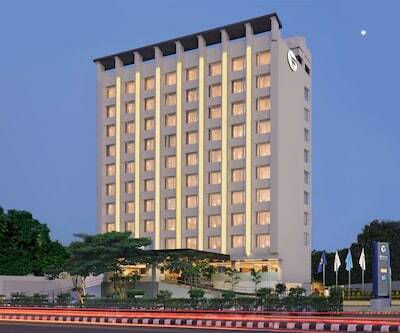 Basic in-room amenities offered are tea/coffee maker and toiletries.Bar, business center, Wi-Fi access, banquet facility, and concierge are few of the facilities available at The Fern - An Ecotel Hotel Akota Vadodara. 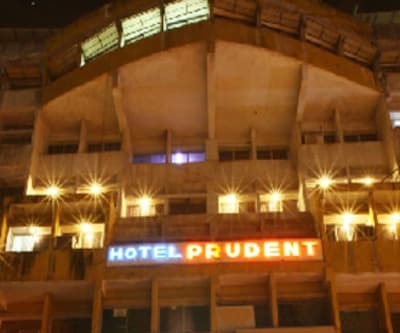 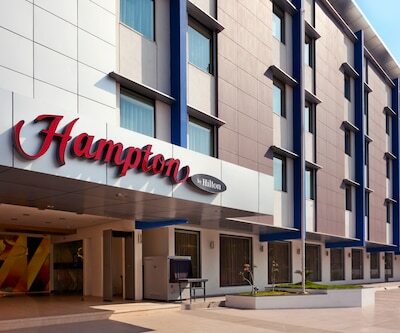 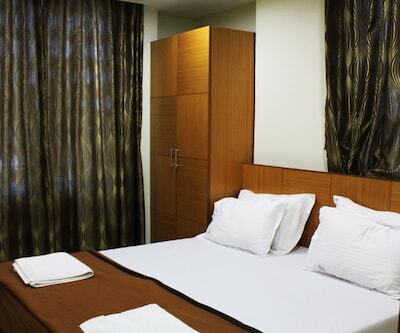 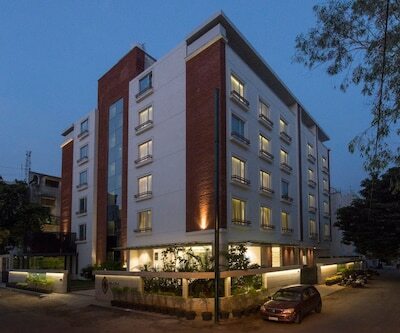 To add more, services like room service, laundry facility, 24-hour front desk, parking facility and express check-in and check-out are also provided.Nearby points of interest include the Laxmi Vilas Palace (4 km), Sayaji Baug (3 km) and Sursagar Lake (4 km). 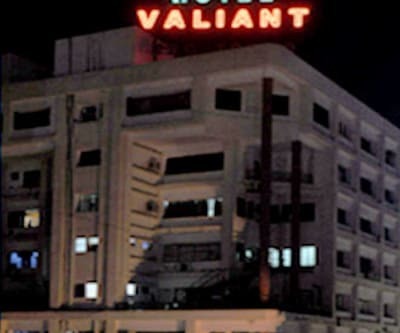 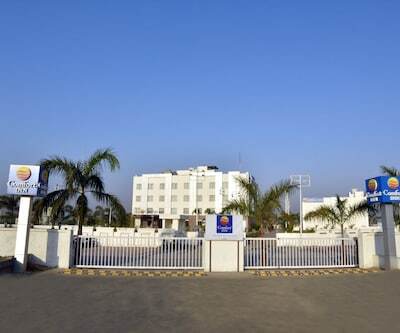 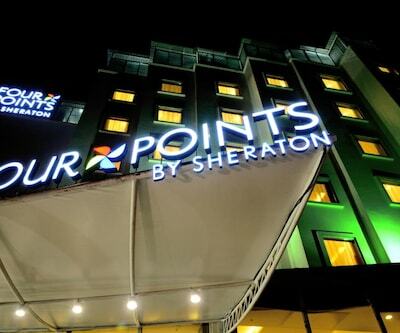 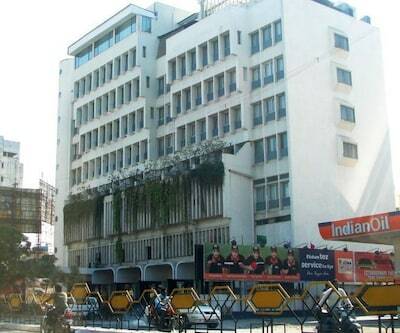 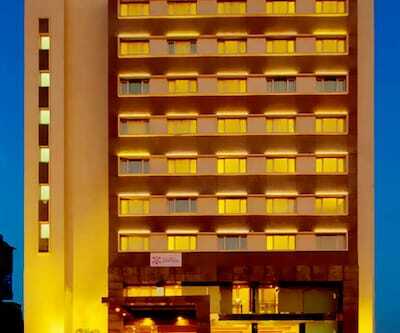 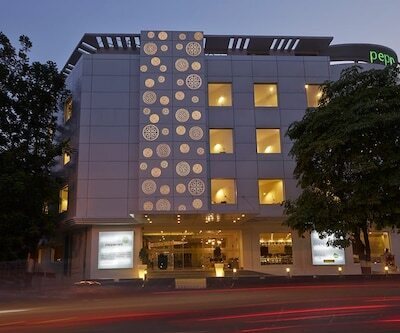 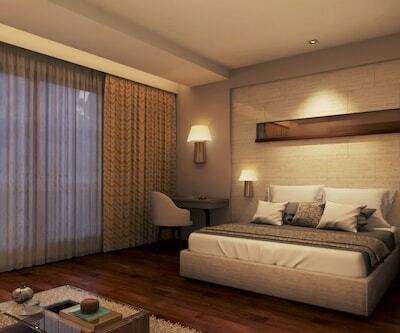 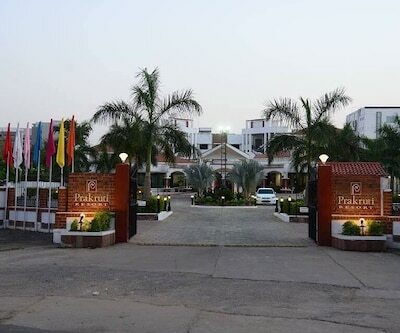 The Fern - An Ecotel Hotel Akota Vadodara is accessible from the Vadodara Junction (2.5 km) and Vadodara Bus Station (3 km).